50 Cent is addressing his distasteful jab at Rick Ross over the weekend calling it a joke. The G-Unit rap legend got some serious heat from hip-hop fans when he made two posts on Instagram taking shots at Rick Ross while he was in the hospital fighting for his life. 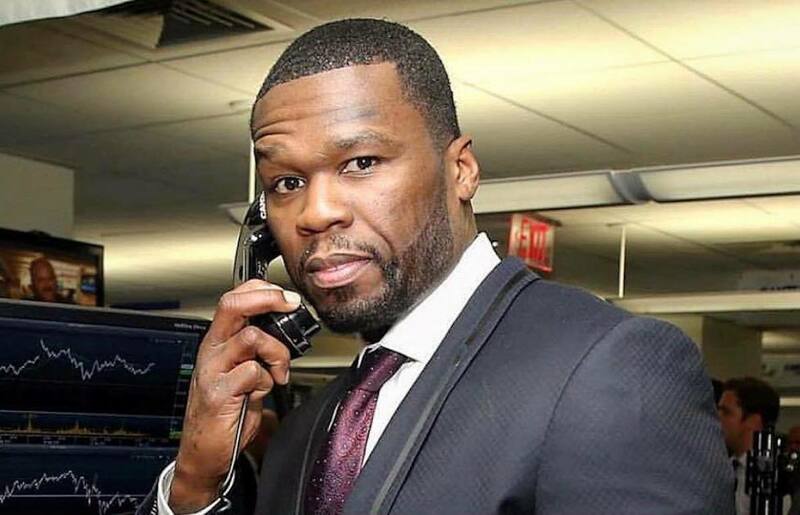 Some fans told him point blank that they will unfollow him for what he did, but 50 Cent is unapologetic saying that anyone who doesn’t like what he post on his page should kick rocks. Last weekend, 50 Cent got hammered by his fans for his cold statement towards Rick Ross while the rapper was in a Miami hospital. Despite clearing things up a little bit saying it was all just humor, some fans are still pushing back. “What hiphop culture? Do you even make music anymore. 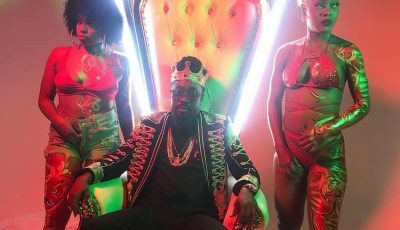 Your movies dont even rep hiphop culture,” one fan wrote. Some fans are even calling for him to apologize to Rick Ross and make peace, but that’s unlikely to happen given the history between these two rap titans. 50 Cent hatred for Rozay runs deep and let’s not forget that the MMG rapper’s baby mama is part of the reason why Fifty had to file for bankruptcy. Rozay even clowned him in a diss track using his “In Da Club” beat for which 50 Cent sued him for in 2015. But still wishing death for anyone is always a bad thing. 1? ?aye this goes for all of y’all who follow us too. If u got issues with @iamakademiks … unfollow here. He owns this page. We don’t give a f*ck y’all chose to follow. He gonna do what he want.